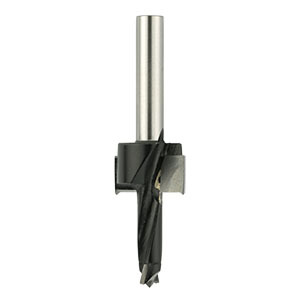 These bits will drill a hole for a bolt, panhead screw or similar and then produce a counterbored hole. 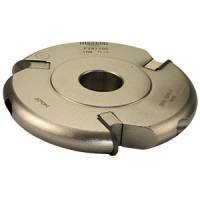 Plugs to fit the counterbored hole may be produced with our parallel plug makers. 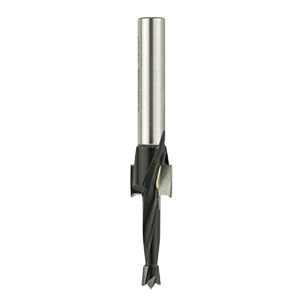 These drills are suitable for use in routing machines or drill presses. All cutting edges are TC tipped, ensuring a long service life whether cutting solid timber or man made boards.